Brand New 2005-2011 Toyota Tacoma OEM Smoke Fog Lights! 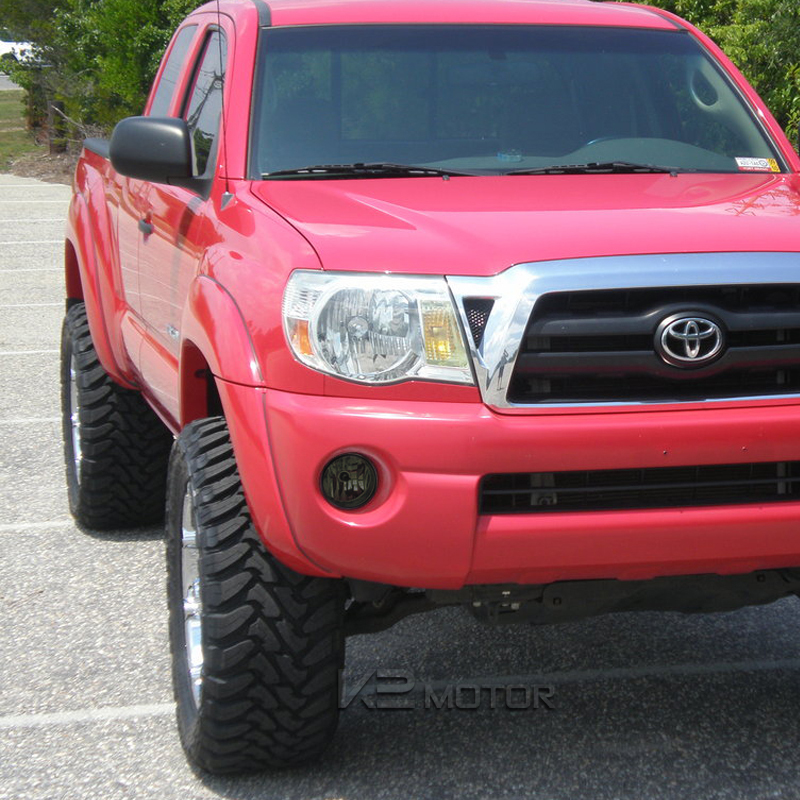 These Fog Lights For Your Toyota Tacoma Are Made To Enhance Your Visibility During Night, Heavy Rain, And Dense Fog. 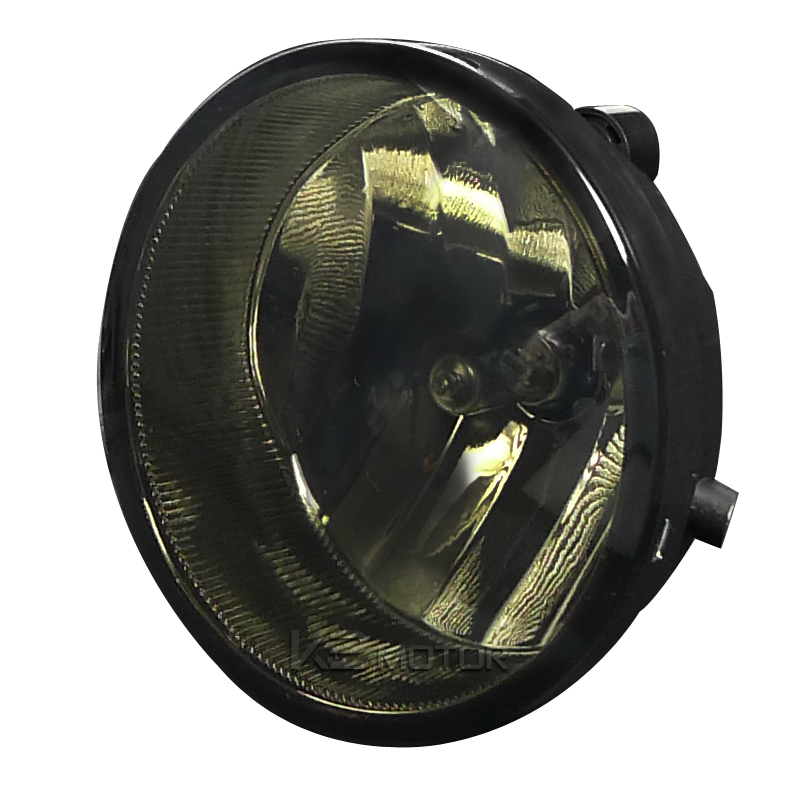 This Set Of Fog Lights Are Also Water Proof As Well As Shock Resistant. 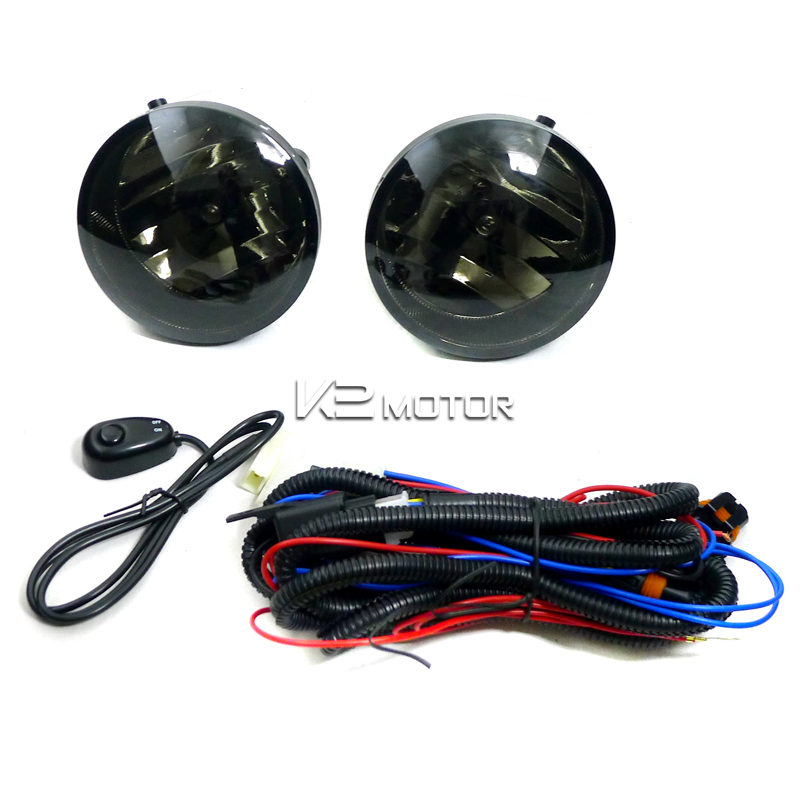 Easy To Install, No Modification Needed, Our Fog Lights Are Just What You Have Been Searching For To Give Your Vehicle The Customized Look You Have Been Looking For.